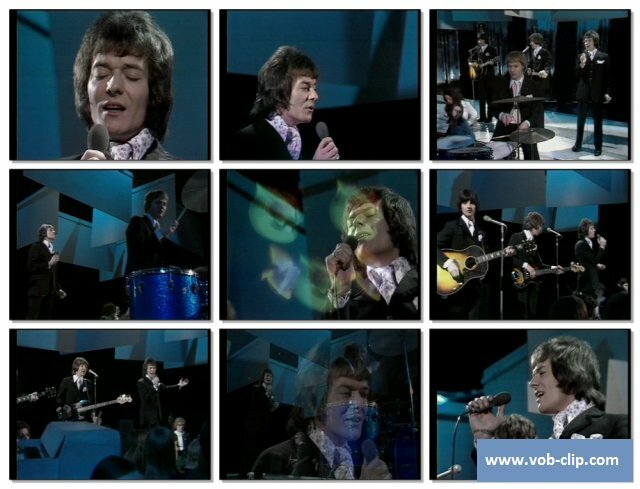 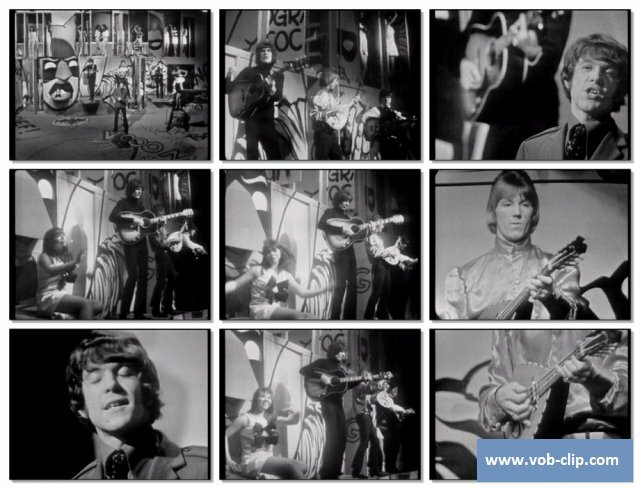 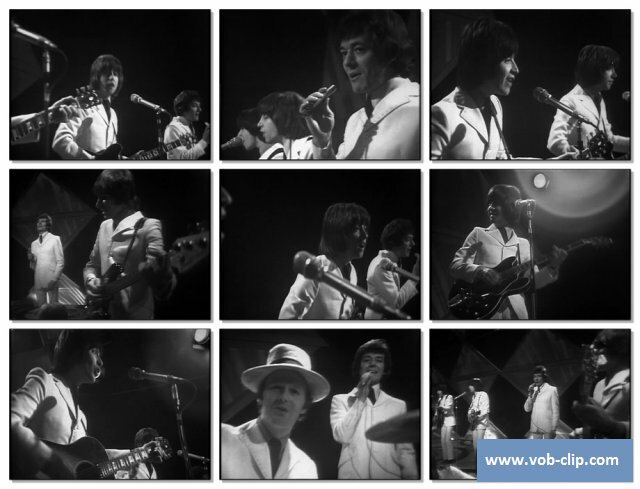 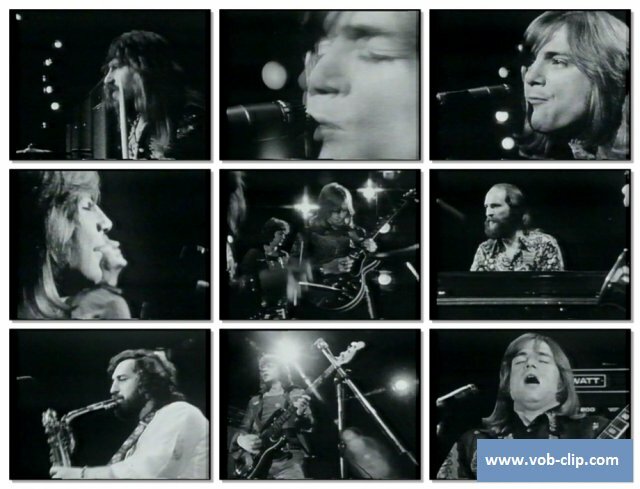 From Top Of The Pops (1969 год). 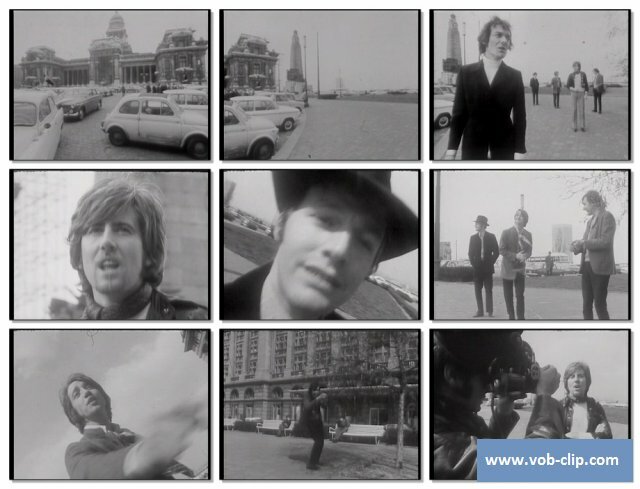 From 40 Jaar Top 40 (1966 год). 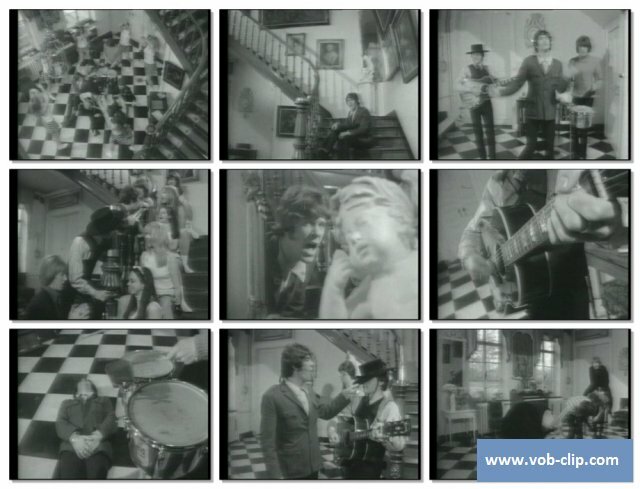 Исполнитель|Artist: Nancy Sinatra & Sammy Davis Jr.